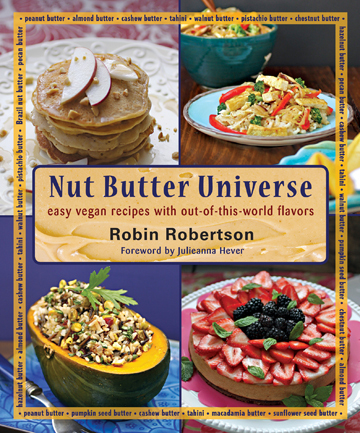 By now, you probably know that Robin Robertons’s wonderful cookbook Nut Butter Universe is full of recipes for delicious soups, breakfast dishes, sandwiches and dinner entrees, but did you know that there’s also a chapter full of sweet treats that make droll-worthy Halloween candy? Finding vegan Halloween candy can be difficult, and even vegan treats can have questionable ingredients. 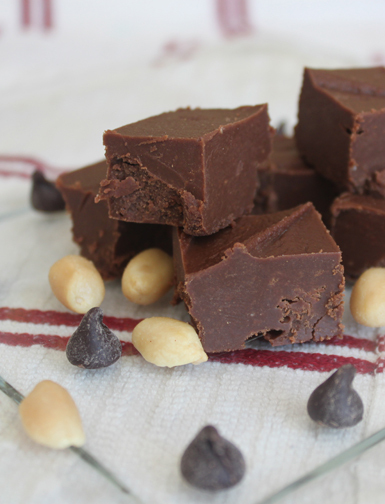 When making homemade treats, it’s easy to control what goes into each candy, and you’ll know for certain that each piece is 100% vegan. These treats are perfect for serving at Halloween parties, treating goblins and ghouls with, or even just savoring for yourself! 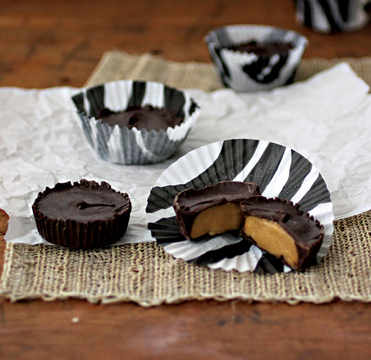 This recipe makes 18 peanut butter cups. For bite-size versions of this delicious treat, use small paper candy cups instead of the cupcake liners. Melt the butter in a medium-size saucepan over low heat. Stir in the peanut butter and vanilla until well blended. Remove from the heat and stir in the sugar. Mix well until thoroughly combined, then refrigerate. Place the chocolate chips in a heatproof bowl and set it over a saucepan of simmering water until the chocolate is melted. Use a small brush to coat the chocolate over the bottom and about 1/2 inch up the sides of 18 paper cupcake liners. Reserve the remaining chocolate. Refrigerate the cups until firm, about 10 minutes. Scoop out about 1 1/2 tablespoons of the peanut butter mixture and shape into a ball. 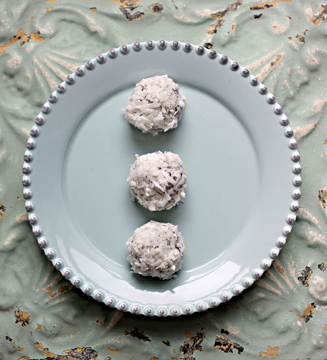 Flatten the ball into a disc and place inside one of the chilled chocolate-lined cups. Repeat until all the cups are filled. Spoon the remaining 2 teaspoons melted chocolate over the tops of each cup. Refrigerate until firm. Halloween yes, but you can bet I’ll make these all year long! 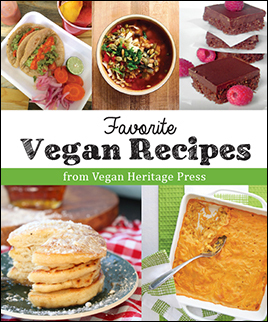 Thanks for the recipe…the book looks superamazing!